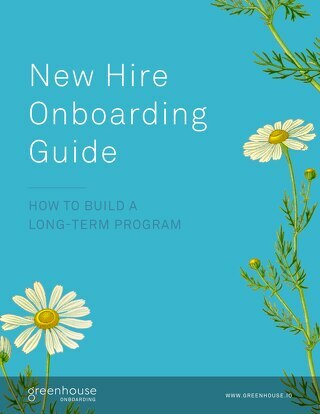 How many phone screens are required for each new hire? 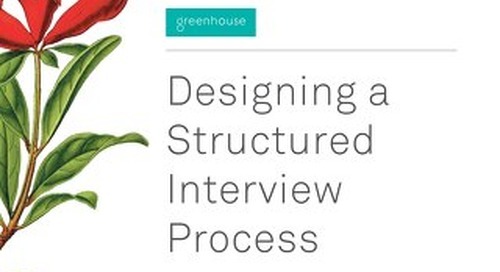 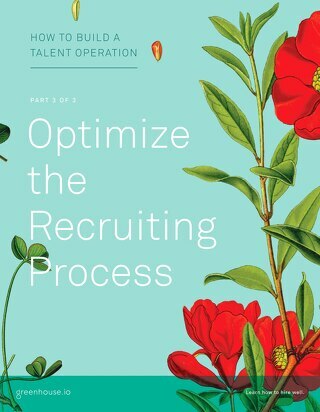 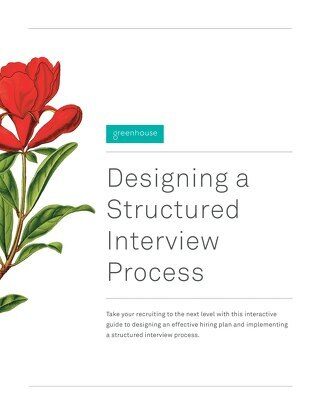 How quickly do candidates move through your hiring process? 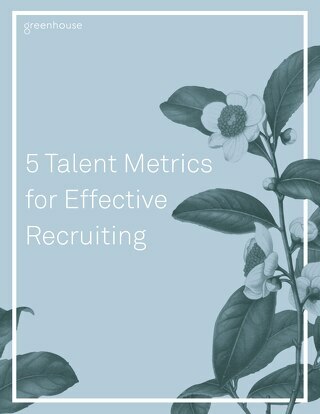 What recruiting data is meaningful to your company’s senior leadership? 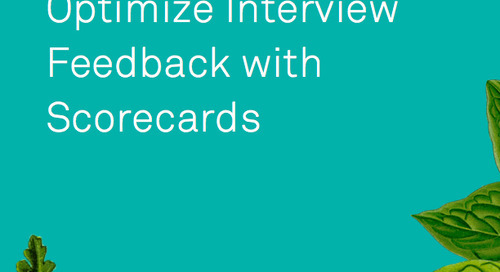 If you don’t have answers to these questions, don’t worry! 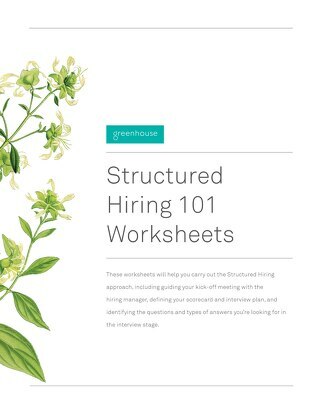 To help you get started, Greenhouse's Director of Talent Acquisition shares the KPIs that we look at to track and optimize our hiring efforts. 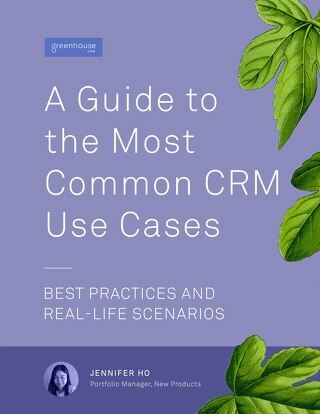 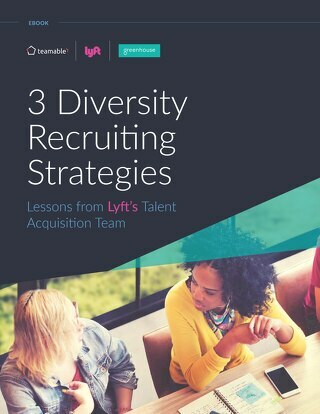 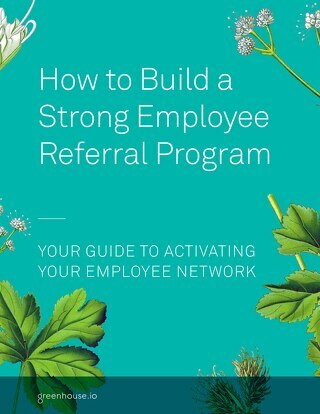 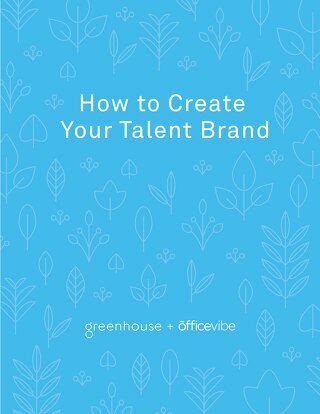 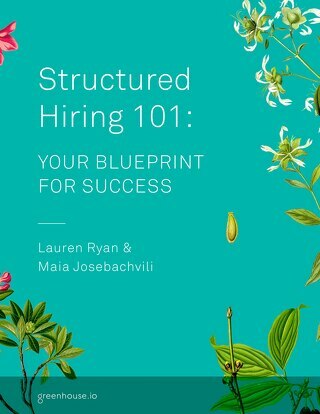 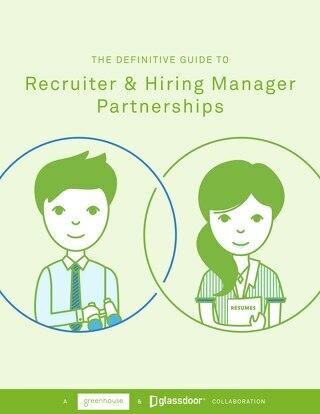 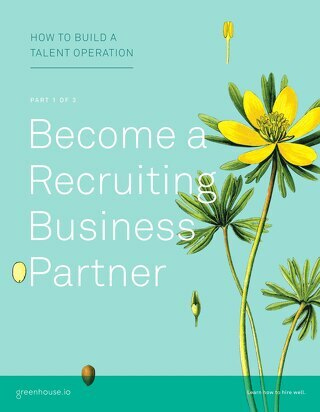 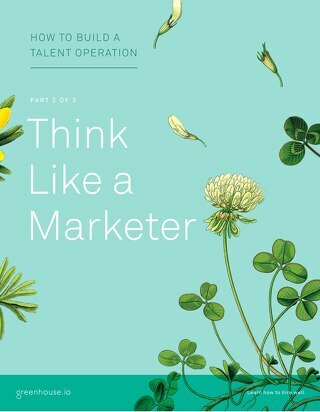 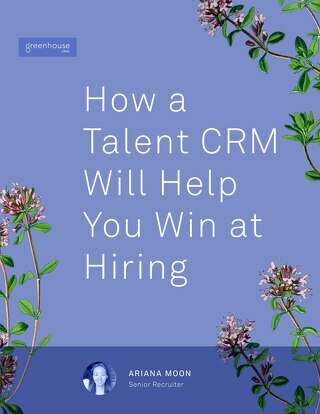 Download now to set yourself up for hiring success this year!